Help Lead the Charge on National Battery Day! HomeHelp Lead the Charge on National Battery Day! Batteries power our daily lives and as consumers, it’s our responsibility to recycle them when they reach their end-of-life. 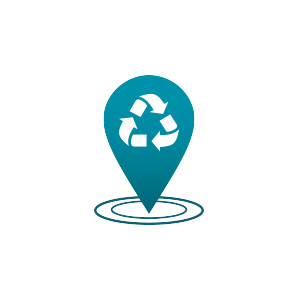 Battery recycling not only prevents potentially hazardous materials in batteries from harming the environment, it can protect against potential fires by keeping batteries out of the garbage and helps conserve our natural resources. And it’s easy and convenient (find a drop-off location near you)! Be sure to review guidelines on how to safely prepare your batteries here. Help us lead the charge on battery recycling today and every day! We thank all of our collection sites & partners that are helping us spread the word about the National Battery Day campaign. To help promote this campaign, click here. How can you help lead the charge? 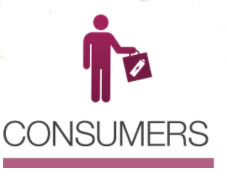 Visit our consumer resources page!